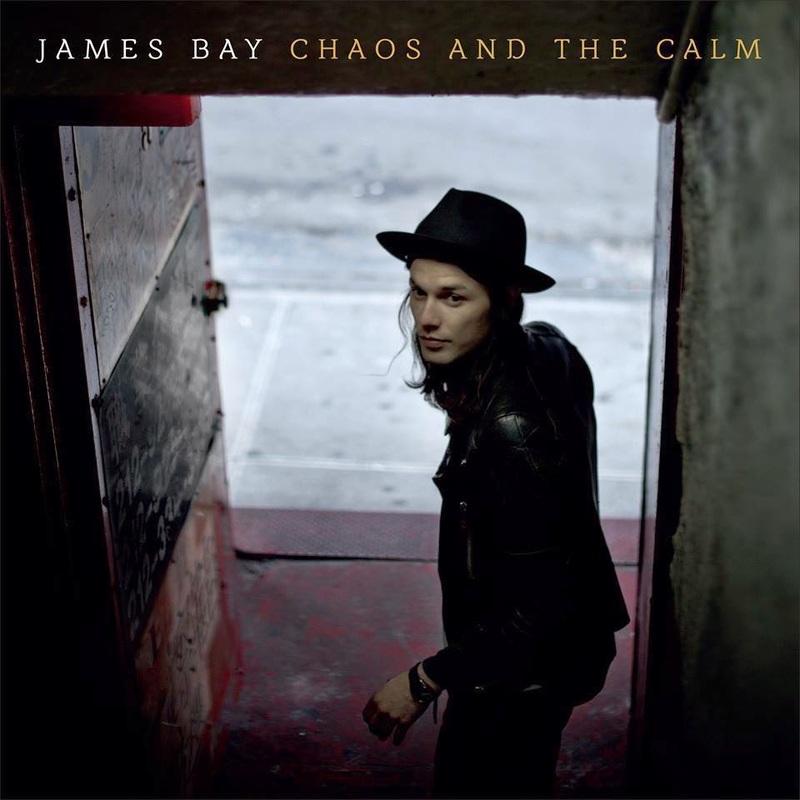 NEW YORK, NY (March 23, 2015) — Critically acclaimed UK troubadour JAMES BAY has released his much anticipated full-length debut album, Chaos And The Calm [Republic Records] today. You can purchase the album HERE. BAY has also released the official music video for his hit single “Let It Go” which you can view HERE. 2015 has already been a breakout year for the internationally acclaimed UK singer and songwriter. At the end of December, he hit the stage at Late Night with Seth Meyers for his first-ever stateside television performance and was recently on Jimmy Kimmel Live! at the SXSW festival. BAY has been profiled by tastemakers such as Spotify, Buzzfeed,Entertainment Weekly, BlackBook, Mashable, The Guardian and Q Magazines as an “Artist to Watch” in 2015 and he recently received the high honor of the BRIT Critics Choice Award, joining the ranks of past winners Sam Smith, Adele, Florence + the Machine, Jessie J, and more, and was also a finalist on BBC Sound of 2015.